Edge is vital in a painting. It is used in various situation when you want to express transition, distance, connection or separation, and many more. 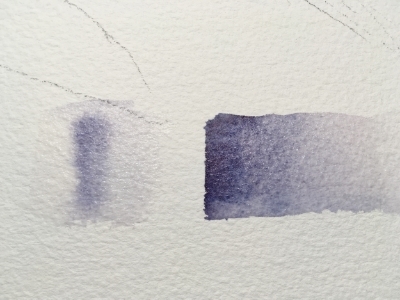 Watercolor is the best medium when it comes to different edge quality, from the softest fading edge to the razor-sharp cutting edge.